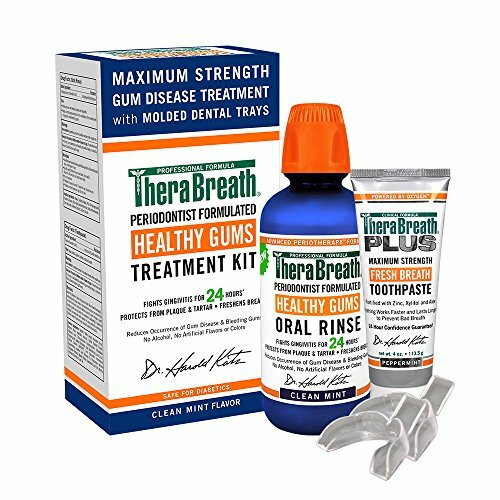 HEALTHY GUM KIT: This set of premium oral care products has everything you need to address bleeding gums, gingivitis, plaque & tartar buildup, & bad breath. 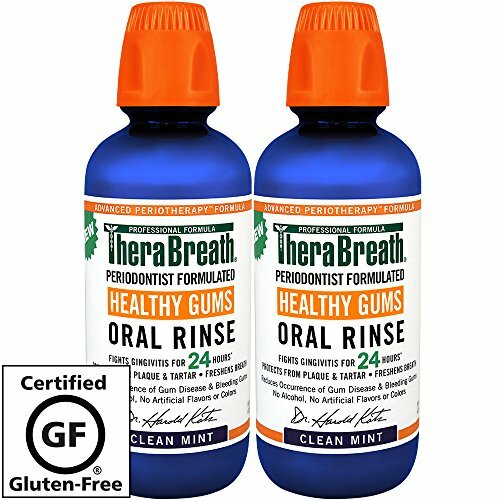 Includes mouthwash, toothpaste, & two treatment trays. 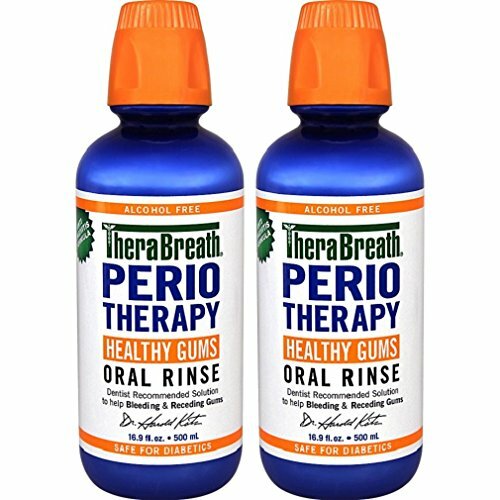 PERIODONTIST RECOMMENDED: Healthy Gums Oral Rinse & TheraBreath Plus Toothpaste are both formulated to fight the bacteria that cause many oral health problems & help maintain healthy gum tissue.